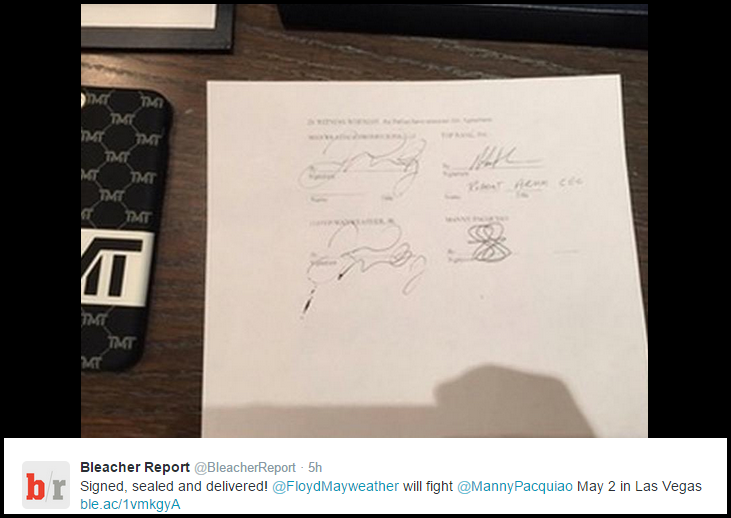 The waiting time has ended, because Manny Pacquiao vs. Floyd Mayweather fight is finally set on May 2, 2015 (US time) at the MGM Grand Garden Arena in Las vegas. 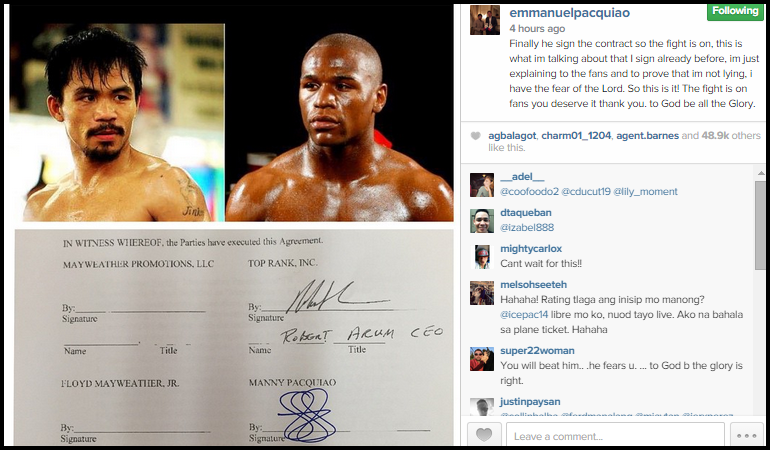 I saw the the post of Pacquiao at his official Instagram account that Mayweather finally signed the contract that he recently signed together with Top Rank CEO Robert Arum. The mega bout between Pacquiao and Mayweather is the most anticipated fight of all time, I think for almost five years, words after words, fight after fight, their fight is the one's boxing fans and both fighters supporters are been waiting for to be on a GO. So this is it? 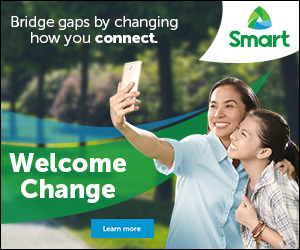 which side are you?